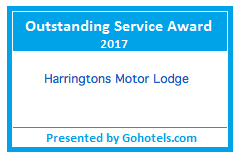 We are a dedicated group of ‘Hosts’ for a network of motels, motor lodges and hotels conveniently located throughout New Zealand. With properties located from as far South as Invercargill and as far North as Kerikeri there are great options for everyone. 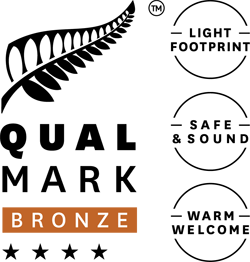 All properties must meet our stringent quality standards and we boast good ol’ Kiwi hospitality and customer service to ensure you ALWAYS have a great stay.